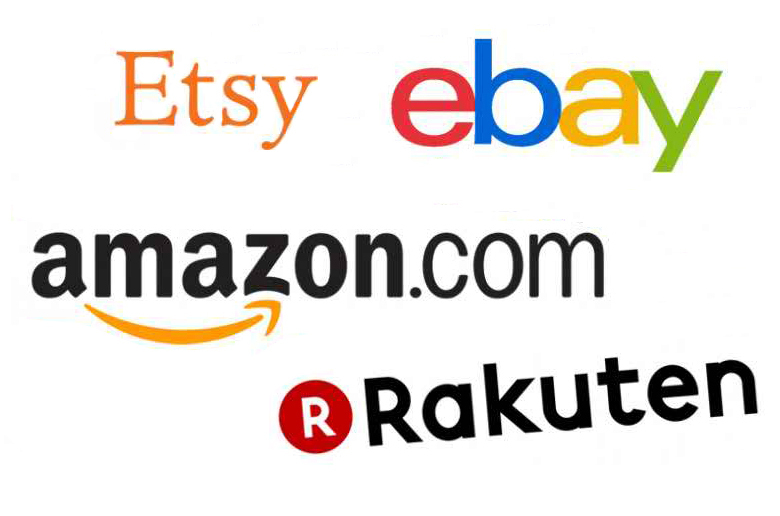 If you are starting a new business on Amazon or eBay or Rakuten or any other online store then I can help you in setting up your business and managing it on an ongoing basis. 1. Collect information from manufacturer/supplier's or from their website if product information is not available in organized excel format or do as advised by customer. 2. Add individual products to the Amazon or any other store as per the purchase ( up to 10 products). This involves doing data entry of product details like title, short/long description, images, price, category, keywords, shipping information, quantity and other attributes. 3. 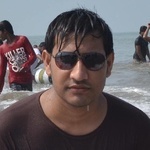 Add long/short product description with HTML code for good looking descriptions. 4. Search keywords specially meant for the marketplace like Amazon, eBay etc using premium paid tools. 5. Add these SEO keywords strategically to product title, descriptions, keywords place holders etc as per store functionality. 6. Update meta keyword and meta description in case of custom online e-commerce stores. Please buy Extra for the above additional requirements. In case your store has constant work for adding product or managing fulfillments then I can do regular store management too. You might be looking for Amazon, eBay, Etsy, Rakuten, Shopify,Magento,Sears, Bigcommerce ,Open Cart etc. Please buy Extra for other stores for the similar work stated above. The above list may not be exhaustive. If you have certain grouped requirements then I can do a bespoke quote for you. Please write to me. I will get back to you as soon as possible. Please note: Timelines will be decided based on the inputs received from customer. Do drop a mail first to check with me the actual delivery dates. 2.All the product related data and images. 1. QUALITY CLIENT SERVICE -- Under my services, clients are well taken care of, and expectations are met as much as possible. 2. GREAT COMMUNICATOR -- I do have all gadgets available to keep me in sync with my email. Hence, I get to respond to my employers quick. It matters a lot that your worker can send you updates every once in a while, especially if she's in another part of the world. 3. UNPRECEDENTED DETERMINATION AND HARD WORK -- I have been working since I was in freshman year in college and since then I have never ceased to find opportunities to earn, mostly because I send myself and my siblings to school and I provide for my family. These are the things that keep me determined and have me working for more hours in a day than a normal worker would do. So... If you are looking for QUALITY WORK, you are on the RIGHT PERSON.